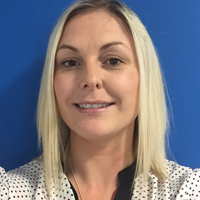 Sharon has been with Recruit First IT since the start – and is therefore the perfect fit for her role as our Accounts Manager. She has an encyclopaedic knowledge of our clients’ history, current needs and future plans. For more information on Sharon see her LinkedIn profile here.